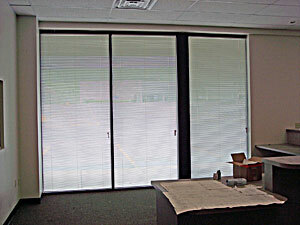 Professional & modern window treatments created for your home or your business. Custom made for your particular needs! Beautiful creations that will last! We specialize in window treatments of all kinds, residential and commercial applications. Solutions designed for your particular needs. 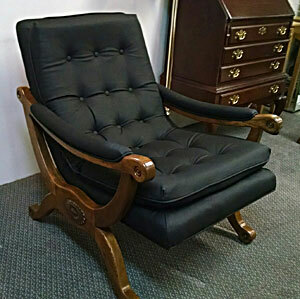 Complete restoration of furniture, residential or commercial. Welcome to your, Window Treatment and Upholstering Center! piece of furniture or window treatment will be of the highest quality when completed. Fabric ripped, broken frame, or was the dog chewing on your furniture? Repair it don't throw out! Large selection of fabrics so you can make the right choice for your furniture or window treatments. 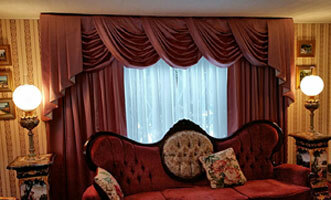 Window treatments custom made to fit your windows for the look you want. Save money with energy saving window treatments designed to keep heat in and cold out. We strive to provide the best quality at an affordable price, one that will fit your budget. We are consistently looking for quality materials that you the customer can afford, and products that will last for years to come. A family-owned business that dates back to around 1945 when it started as an upholstery shop at a different location. Whether it's reupholstered furnishings, new window treatments or restoring your antiques, our many years of experience will insure a quality product when finished. When you think of window treatments and upholstering your home comes to mind, but there are many areas in business and commercial settings where we can offer our services too. 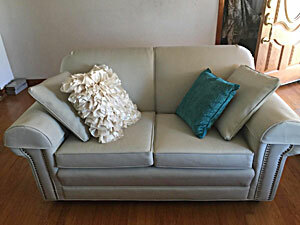 We offer repairs to furniture that is still in good shape other than a minor flaw. You may have a broken rail, torn fabric, worn out cushion foam, or a scratch in the wood, which when repaired will restore your piece to it's original look. A family owned business located in central Pennsylvania, we have been serving the area since 1976 at our present location.